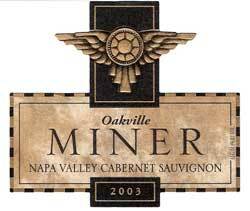 To join the wine club, visit www.minerwines.com or call 707-944-9500. We want you to feel like one of the family and that’s why we’ve created club options so there is truly a fit for any Miner wine fan! Members of our clubs will receive automatic quarterly deliveries packed with delicious selections along with our newsletter, Miner Details, filled with wine notes, recipes, event calendars, special offers and tons of fun information. Discounted club pricing, loyalty programs, special promotions, complimentary tastings, invitations to exclusive events – these are just some of the benefits of membership. Additional benefits are dependent on your club level.